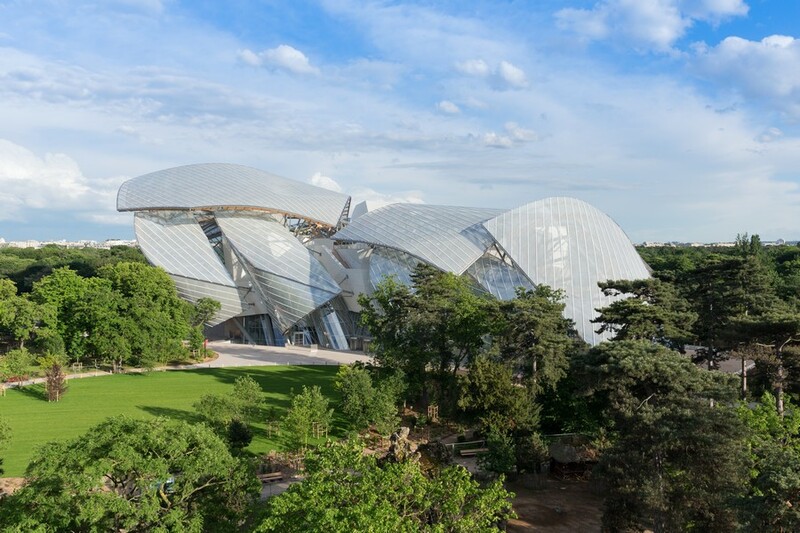 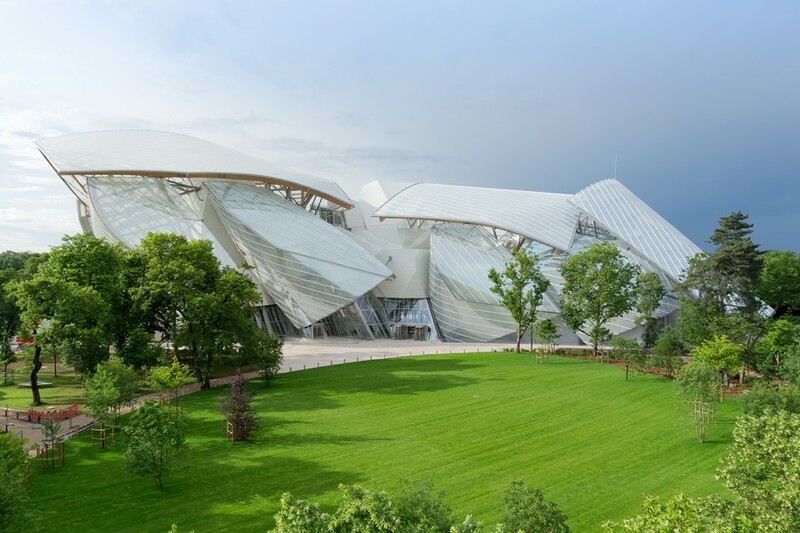 The Fondation Louis Vuitton is under construction and due to complete some time in 2014, we hope to update this page shortly. 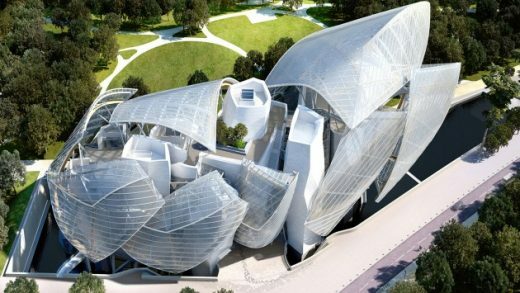 Frank Gehry is one of the world’s most famous and celebrated architects. His architecture studio is based in Santa monica, Los Angeles, California, USA.